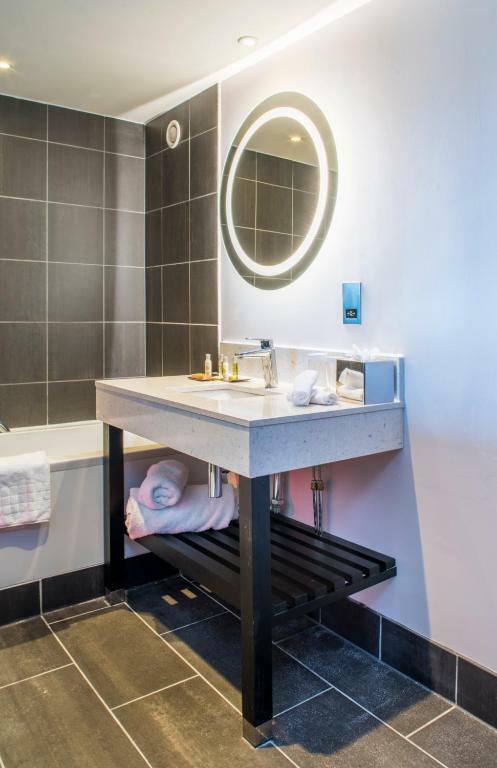 This stylish, contemporary hotel is situated within 6 acres of landscape gardens in Avon, Bristol, just 12 miles from the city centre and under 4 miles from the M5 motorway. 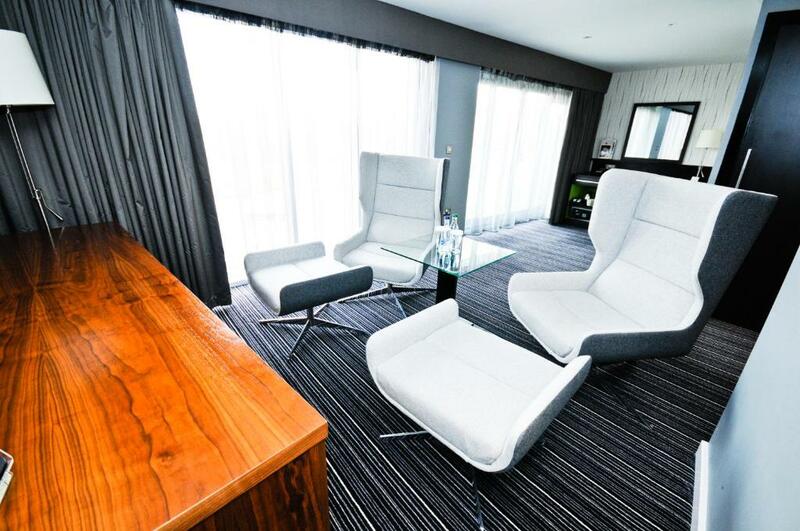 Bristol Airport is a 15-minute drive away. Free WiFi is available in public areas. Enjoy your complimentary cookie on arrival. 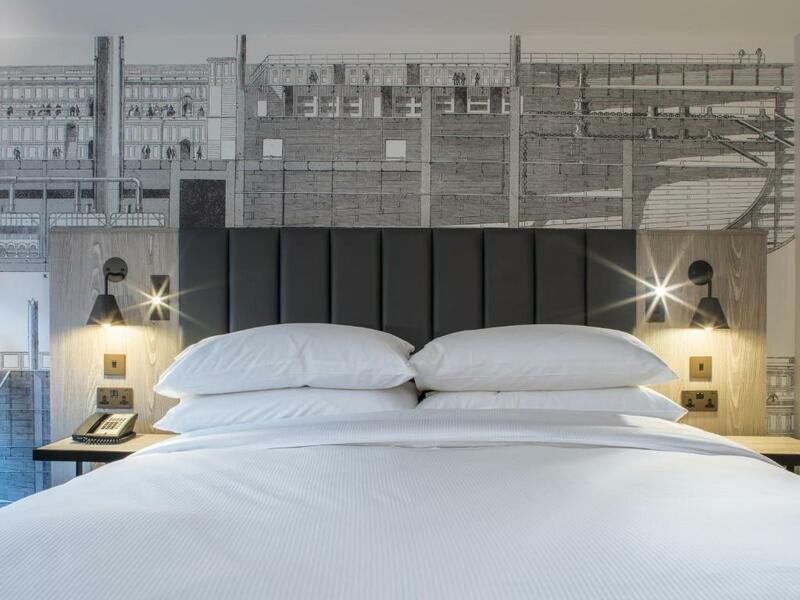 Built around an 18th century house, the décor of DoubleTree by Hilton echoes its historical surroundings with modern facilities. 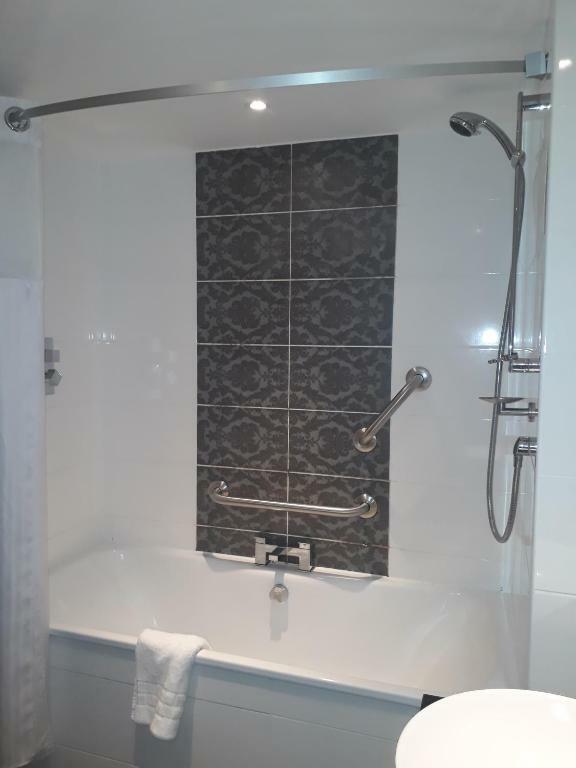 Each room has a private bathroom with either bath or walk-in shower and complimentary toiletries are provided. Some rooms overlook the surrounding countryside. 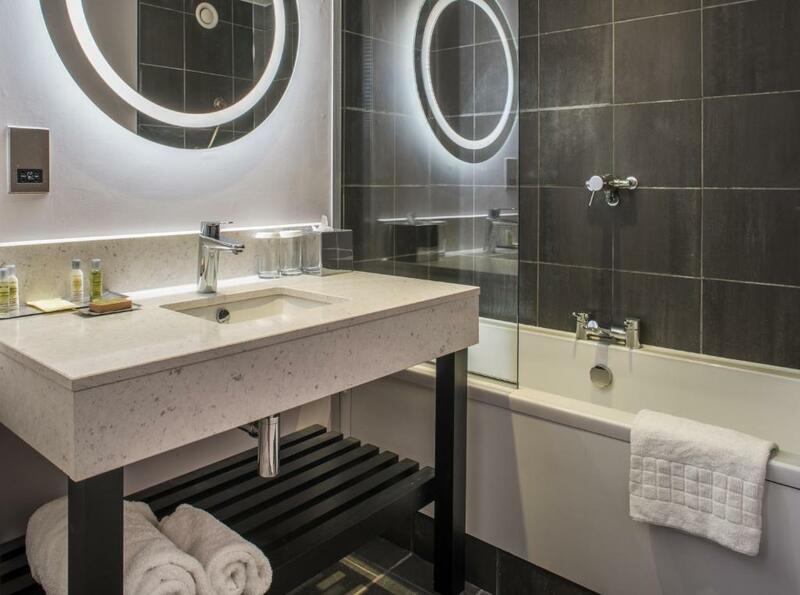 Guests have complimentary access to the superb health club and spa, voted the best fitness club in the UK by the Fitness Industry Association. 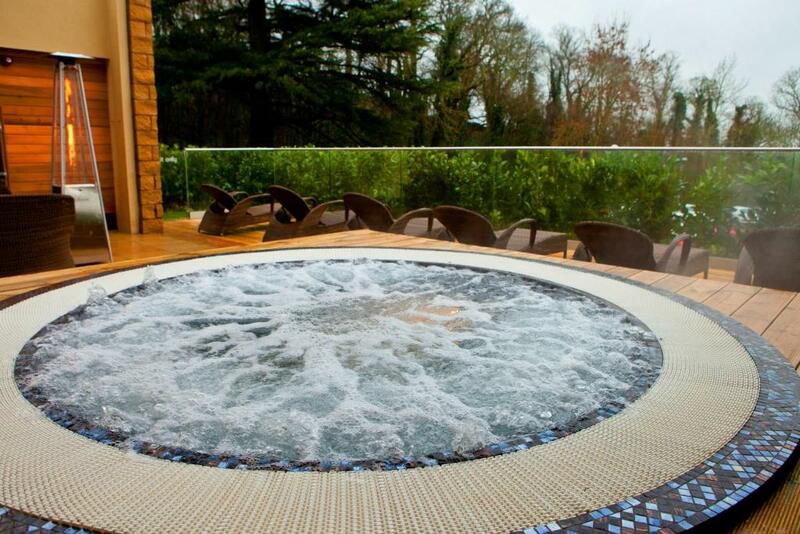 Facilities include a swimming pool, hot tub, sauna and luxury treatment rooms. 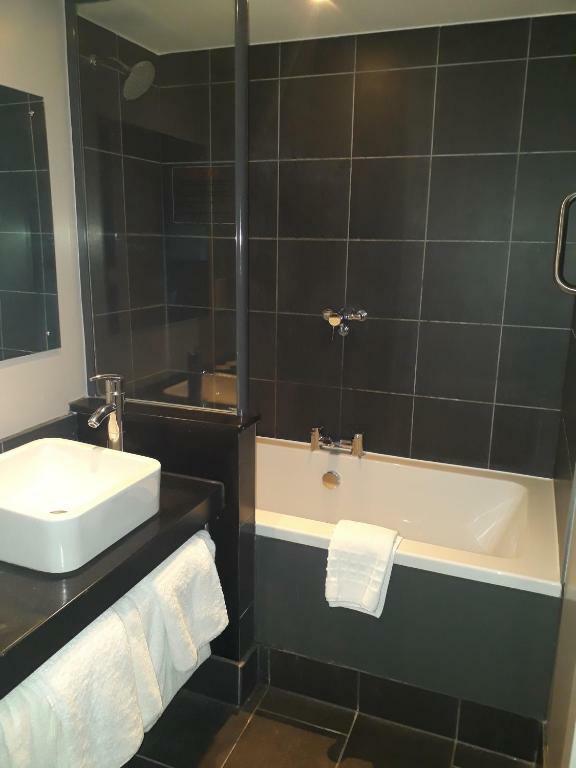 Business facilities are available at the hotel including a variety of metering rooms, audio and visual equipment for hire and a printing and photo copying service. 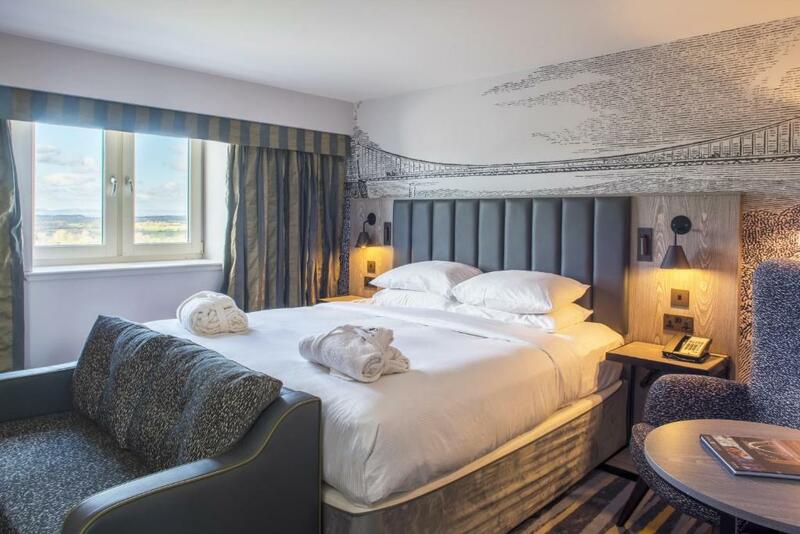 Set in beautiful grounds, the Doubletree by Hilton Bristol South - Cadbury Hotel & Spa enjoys wonderful views across the Bristol Channel and beyond. 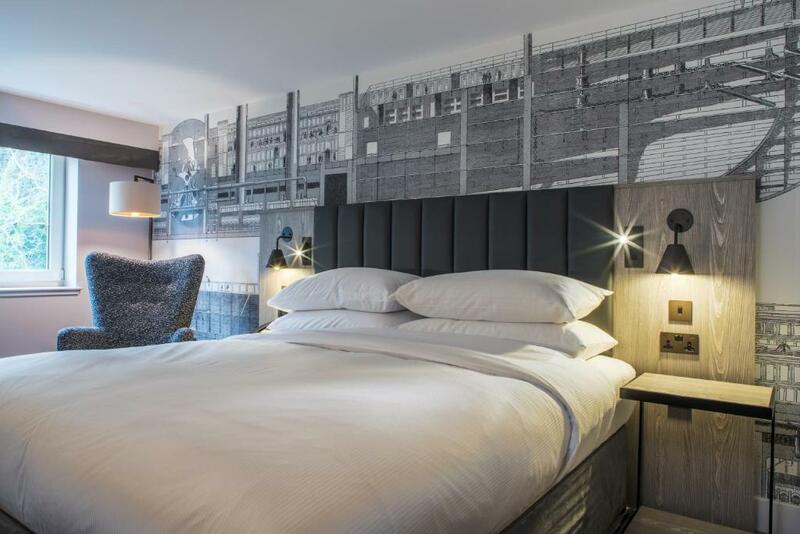 DoubleTree by Hilton Bristol South is only a minute away from Yatton Train Station with direct links to London. Your experiences are very helpful to other travellers. 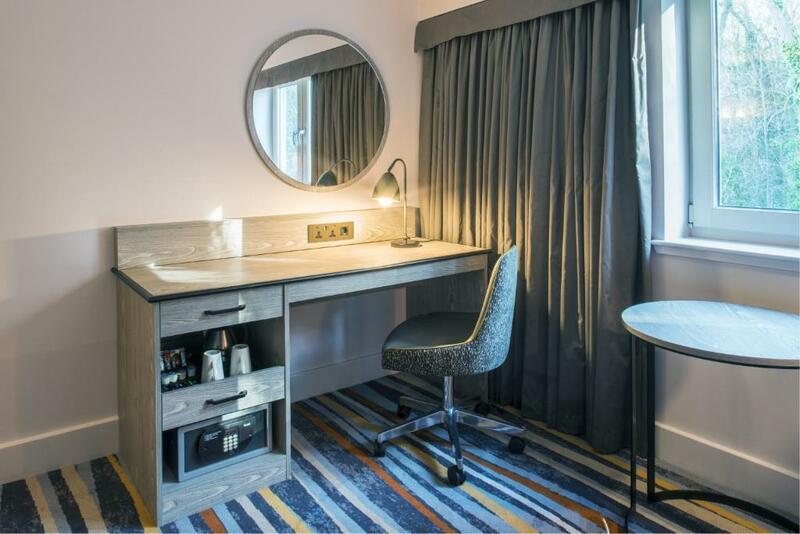 On a scale of 1-5, rate the equipment you have used during your stay at the hotel DoubleTree by Hilton Bristol South - Cadbury House and express your opinion. Your opinion is important! 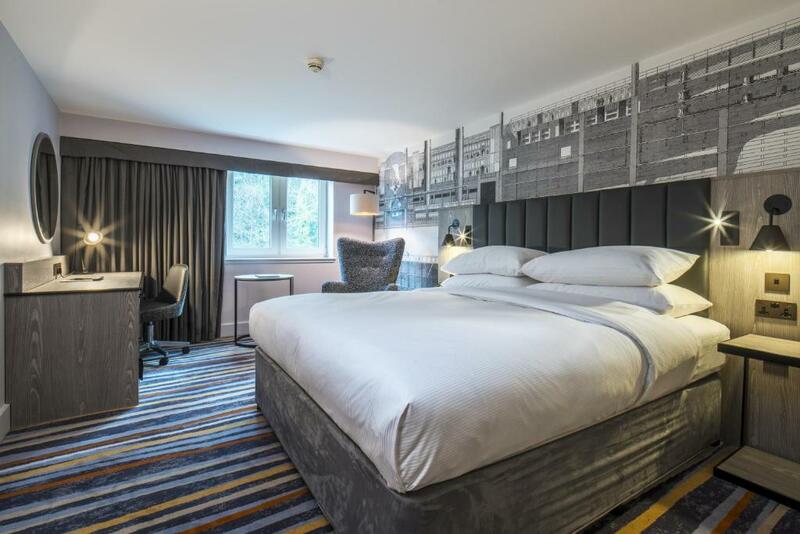 I certify that this review is based on my own experience and is my genuine opinion of this hotel (DoubleTree by Hilton Bristol South - Cadbury House), and that I have no personal or business relationship with this establishment, and have not been offered any incentive or payment originating from the establishment to write this review.